Black Friday 2015 confirmed that the shopping event is no longer a question of rugby tackling fellow shoppers in high street stores, but staying awake into the early hours of Friday 27th November, to be the first to click away from the comfort of your sofa, placing while stocks last and systems still work. Unfortunately, despite huge investments in building extra server capacity this year, some online retailers are still overwhelmed by the massive influx of visitors. According to the web monitoring firm, Traffic Defender, even big names such as Argos, Tesco and John Lewis experienced loss of service on their websites on Black Friday. betting that shoppers were more interested in deals than same day deliveries. – The Guardian. Amazon UK, John Lewis and Dixons all saying that Friday 27th was their biggest-ever single day’s trade. – Reuters. 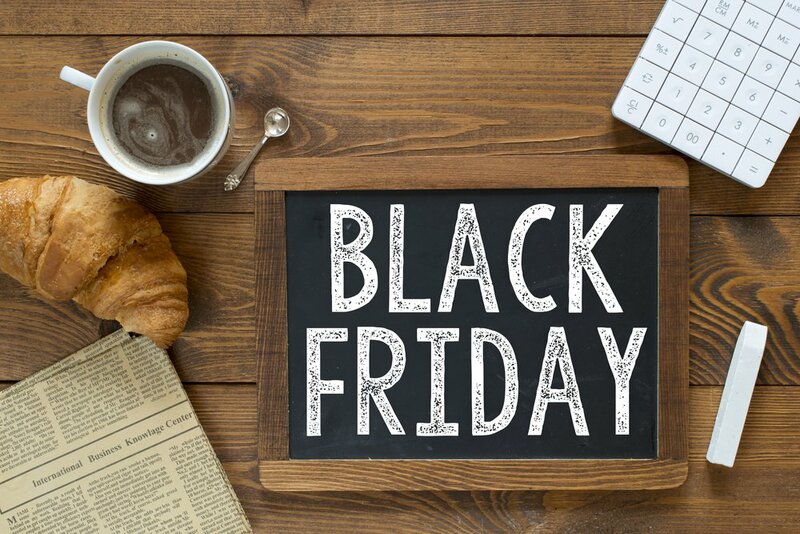 The final thing which stood out about this year’s Black Friday, is that it is no longer just one day, but consisted this year of retailers building up offers throughout the whole of November, and Amazon for one is still offering Lightening Deals all the way up to Christmas. So don’t worry if you missed out on Black Friday, there are still plenty of festive deals to be had.